The following information has been provided as guidance for Anglers wishing to use our facilities. 7 to 9 feet deep with 11 pegs – easy for junior anglers. Well established & popular with pleasure anglers and families, a very natural looking lake with lots of trees and reeds. Best ways to fish – method feeder, pole, inside edge or 8 metres out in about 11 feet. 5. Maximum of 2 tins (400g) Meat. 9 . Ensure no litter is left in swim before and after Fishing. If a swim, or peg, is untidy before fishing and you are not willing to clear it, do NOT fish it. • No Tackle to be assembled in any of the car park areas. • The access road is owned by the Highways Authority and is not the responsibility of Dents Garden Centre. • All cars are parked at the owner’s risk. All cars to be removed from the shop car park by shop closing time as these gates are then locked. All cars to be removed from all other car parking areas, either by sunset or 9pm which ever occurs first. • Weil’s disease is a bacterial infection that occurs in the urine of rats and cattle and may be found in areas of open water. • DO NOT fish any pegs that you consider to be unsafe. Please report any deficiencies to the shop during opening hours. • DO NOT STAND at the very front edge of the pegs, where sleepers have been positioned supported by metal posts or on the bank edges surrounding the pegs as the possibility of falling into the water is much greater. • DO NOT ENTER THE WATER FOR ANY REASON EXCEPT IN AN EMERGENCY. • Paddling, swimming or any other water related recreational activity is STRICTLY PROHIBITED. This includes use of the rescue boat located on the lakeside. STAFF USE ONLY. Life buoys have been provided around the lakes for retrieval of someone who has fallen in the lake. The locations are marked on the site map. • Barb-less hooks are for your own safety as well as that of the fish. Exercise caution when using sharp tools and fishing equipment at all times. • DO NOT cast your rod when someone is close to you. Always check behind you first. • Insect/animal/fish/reptile bites are not uncommon. For those individuals who have a known sensitivity please bring the appropriate medication. 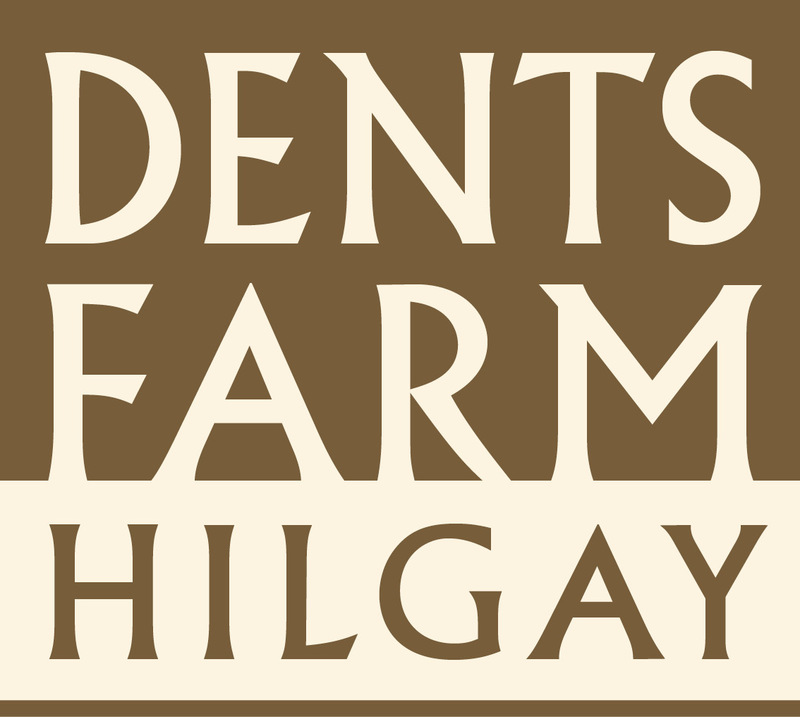 • Emergency calls can be made from the Farm Shop during opening hours. • Be aware that, whilst visiting our fishing lakes, you are in the countryside with its associated wildlife and potential hazards. Please adopt a safe approach in all your activities. • Any children who come to fish or spectate are the responsibility of the attending adult and must be supervised at all times. This includes children up to the age of 16 years. • All cars are left at the owners risk.